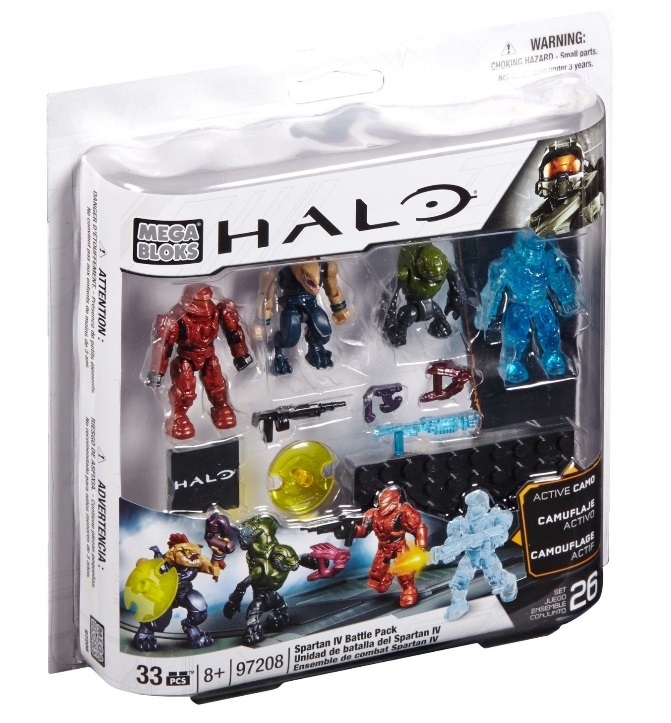 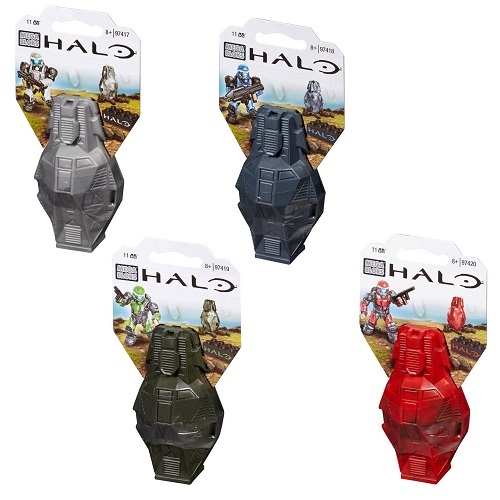 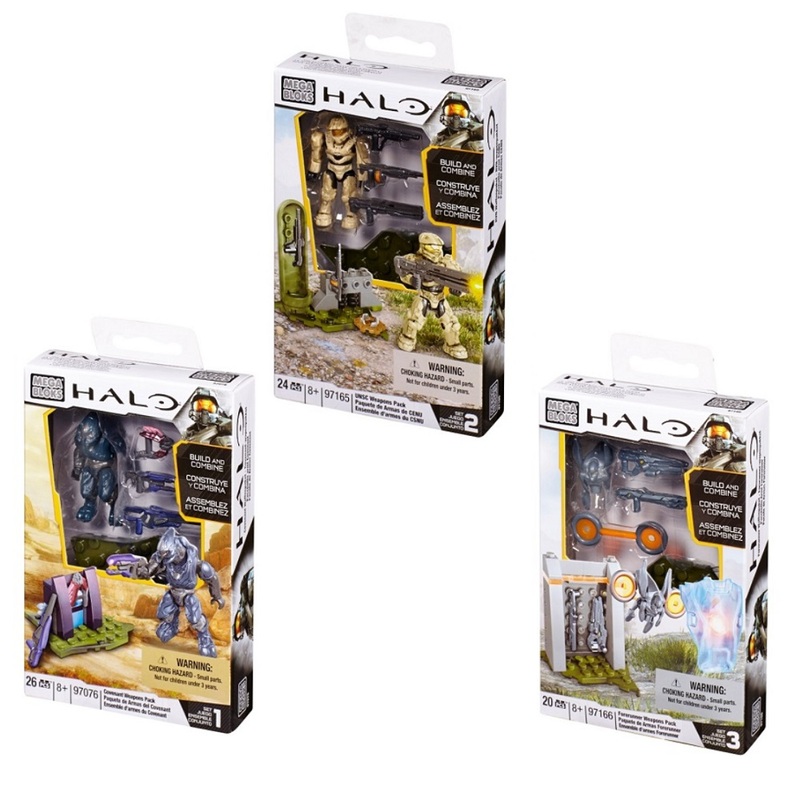 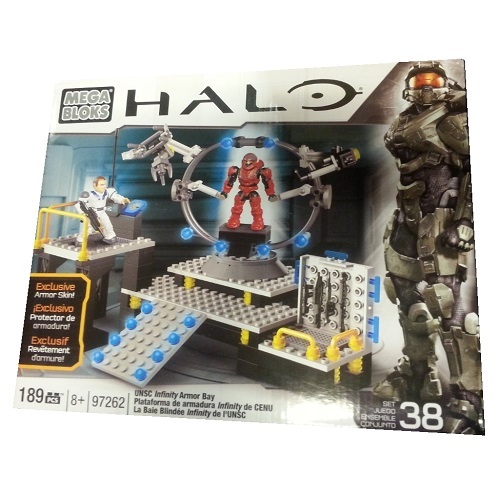 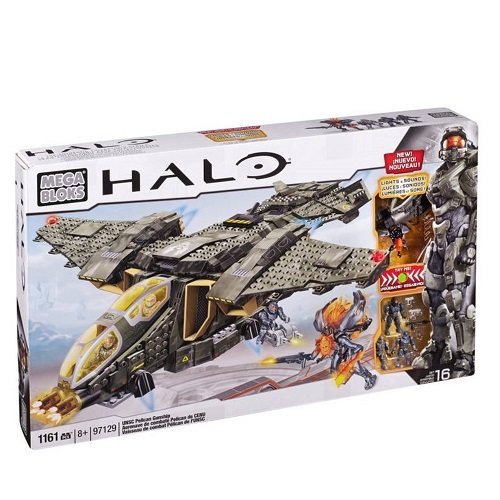 Product Detail Summary: Build the universe with the UNSC Infinity Armor Bay by Mega Bloks Halo! 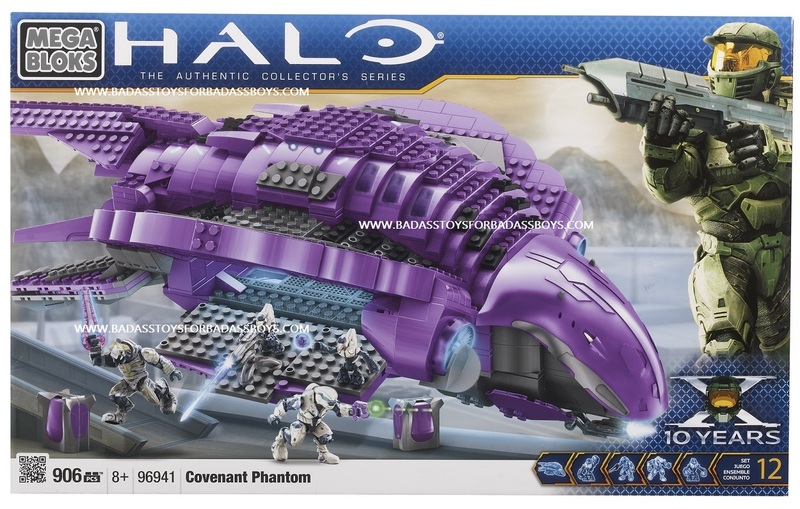 Intel is needed on a new Covenant target. 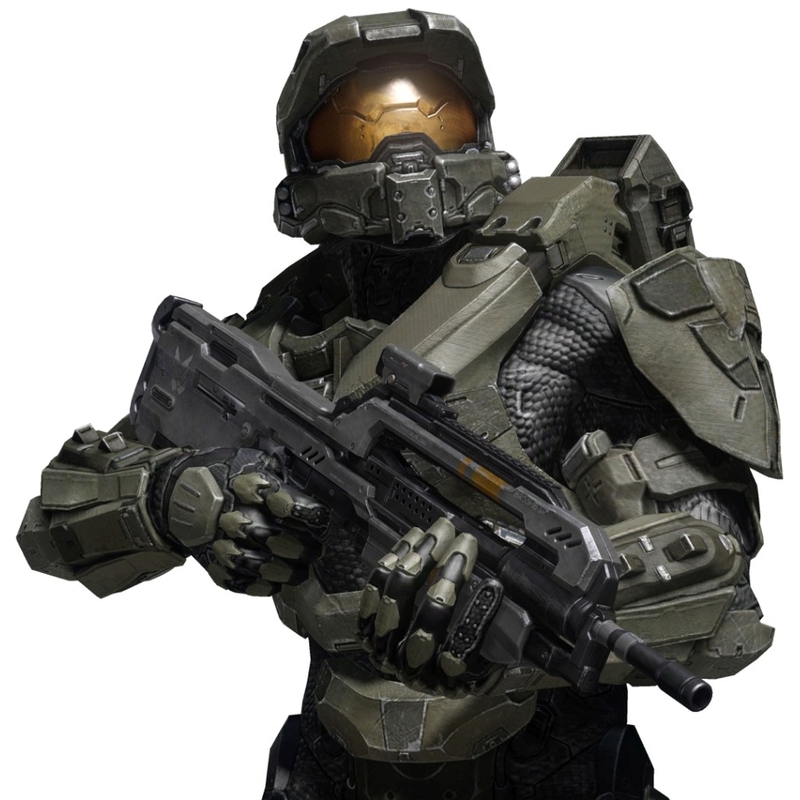 The UNSC Spartan enters the UNSC Infinity Armor Bay and is fitted with MJOLNIR Recon armor by the UNSC Technician on staff. 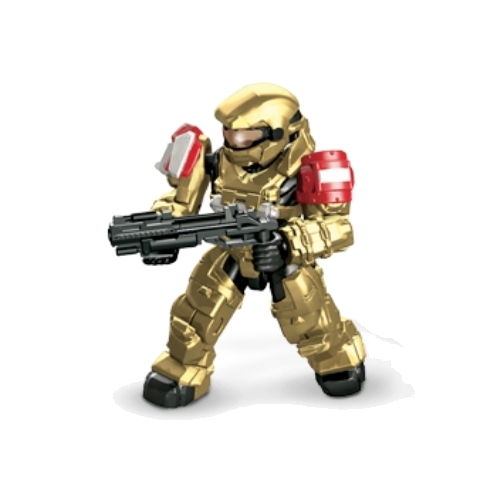 Suited in new armor skin, the Spartan steps off the platform ready for combat!